You can add additional users to your account. Online Horse Management Software. 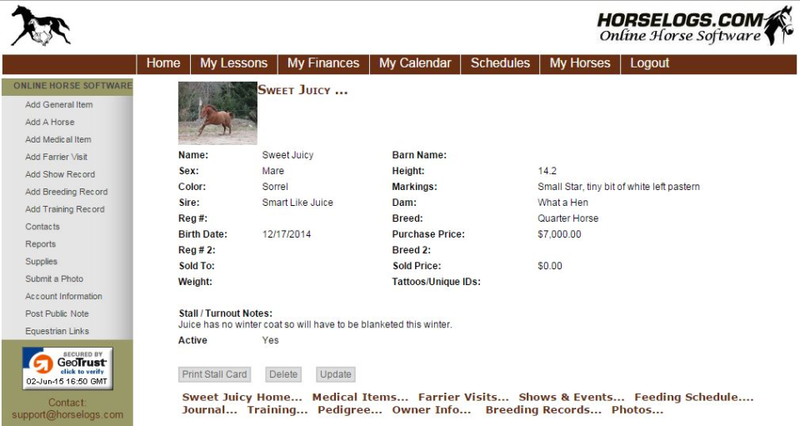 Easily and accurately record basic horse records online from anywhere. Comments: This software is easy to use, and really affordable. I have also had really quick responses from their support people.